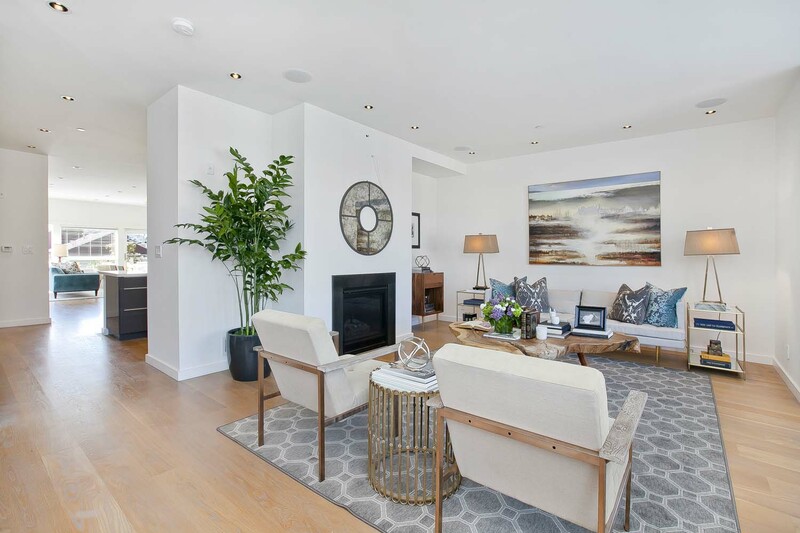 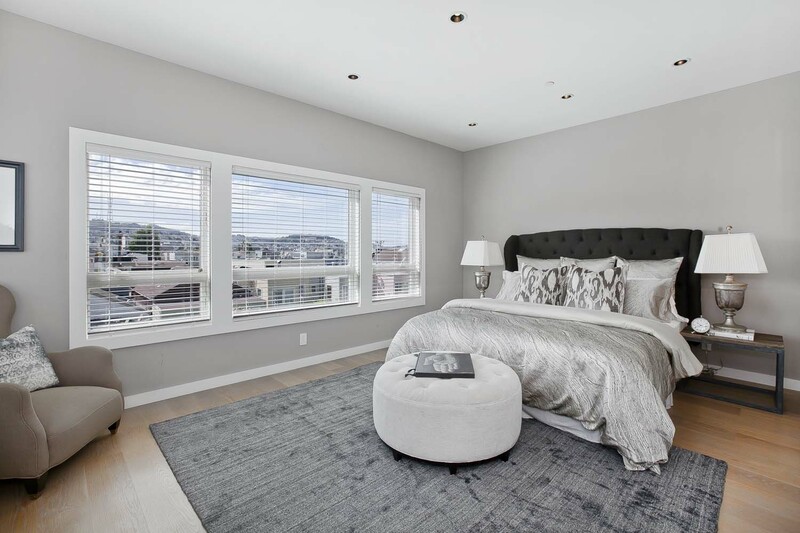 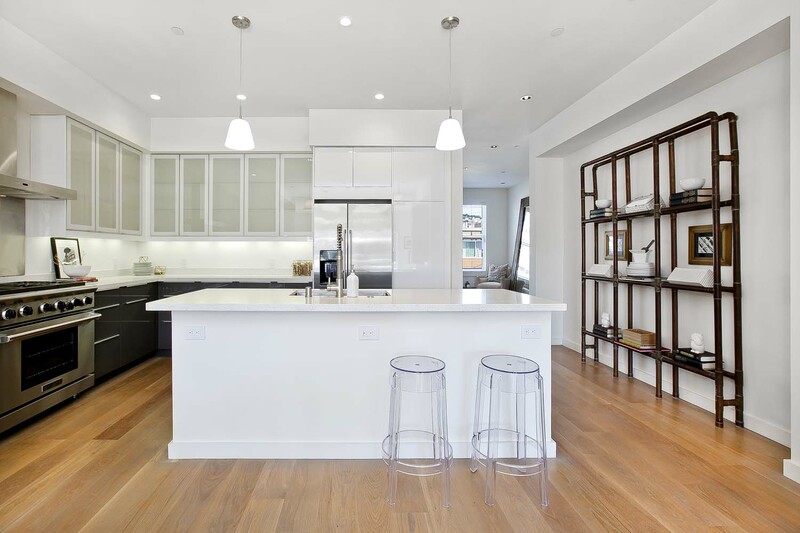 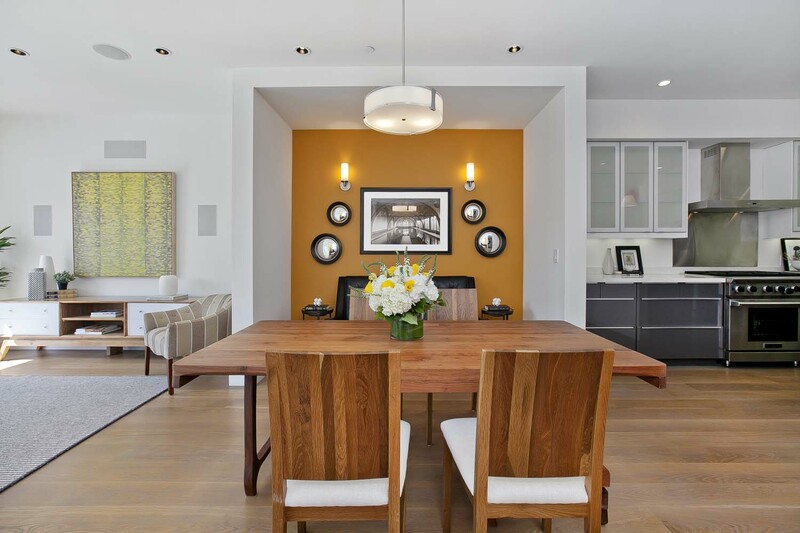 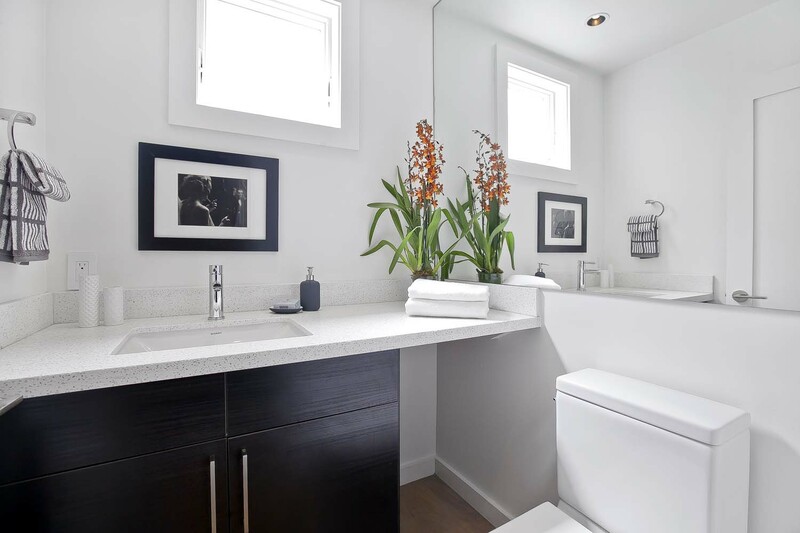 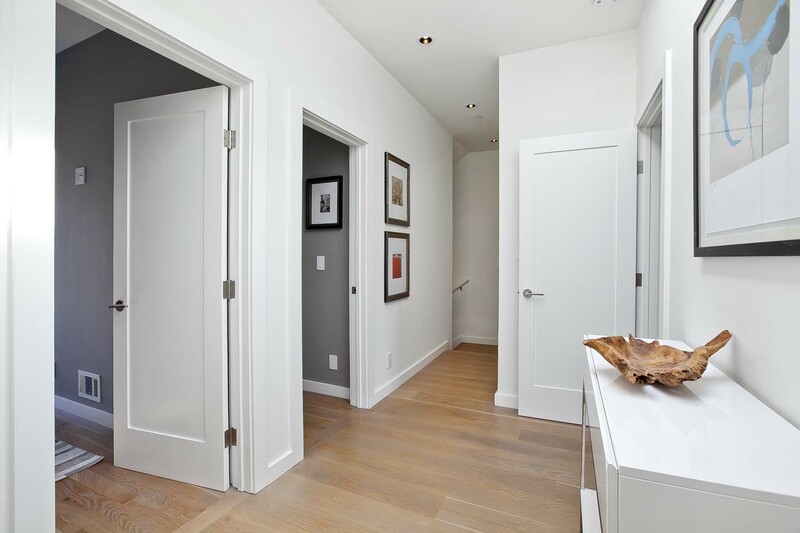 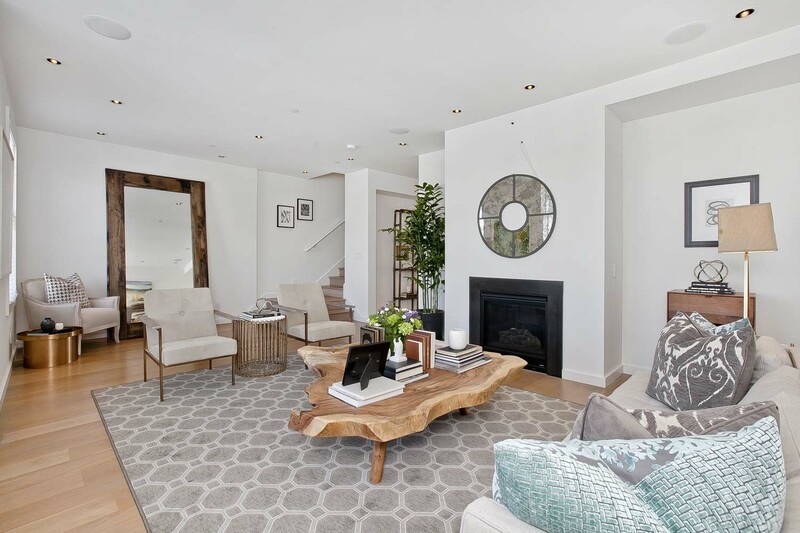 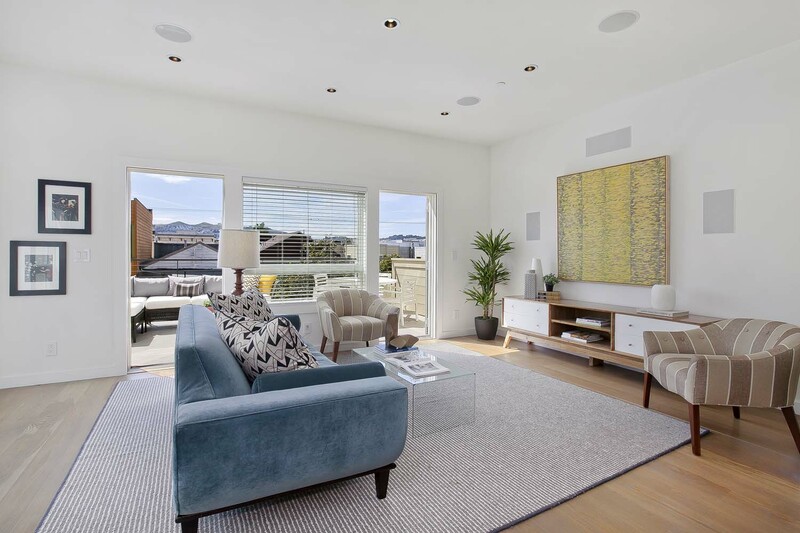 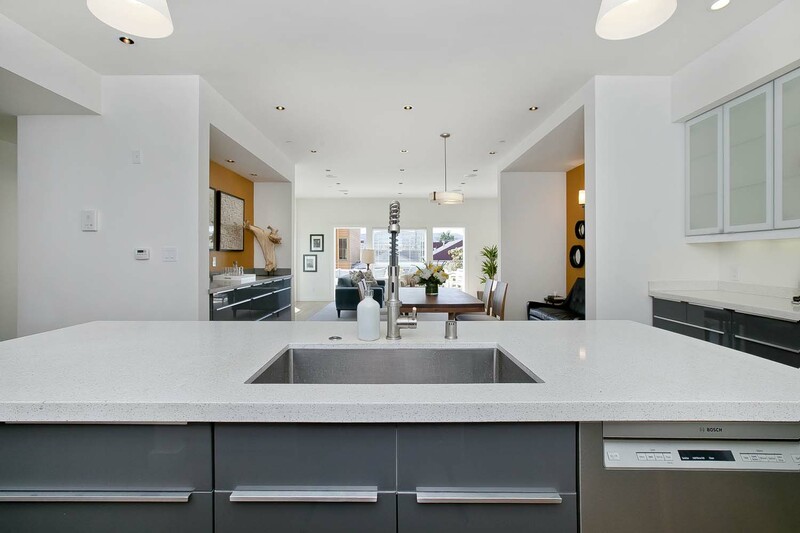 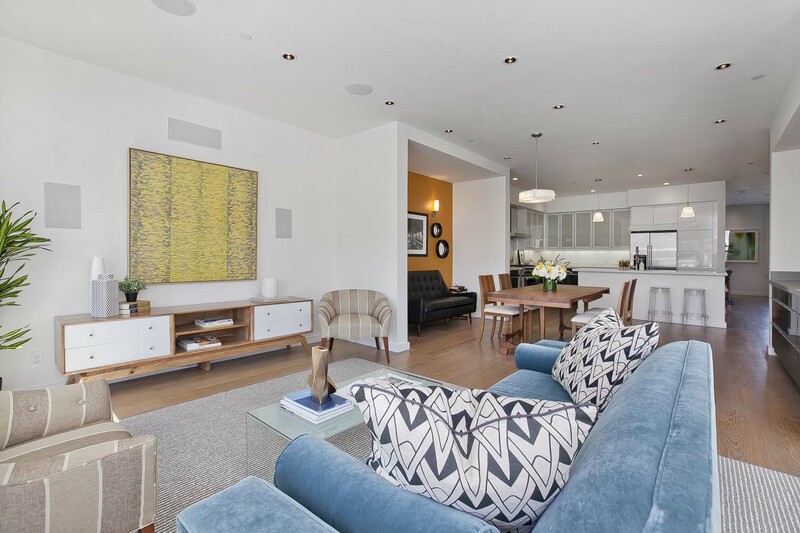 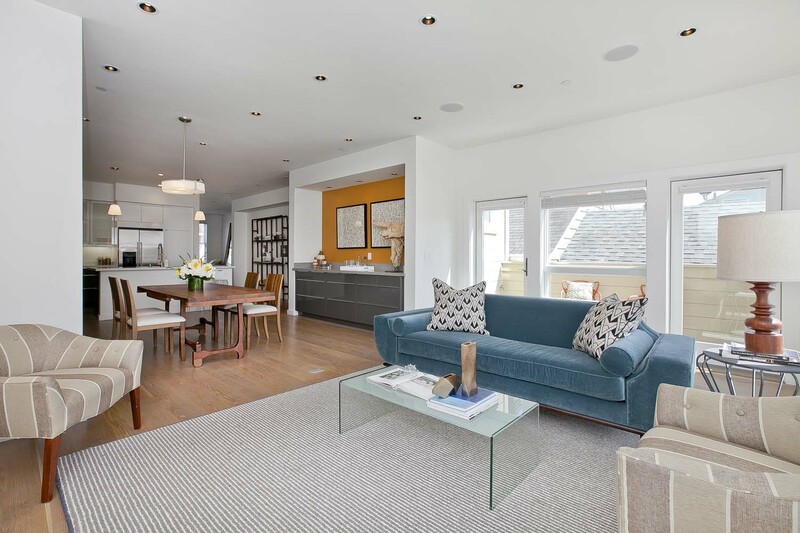 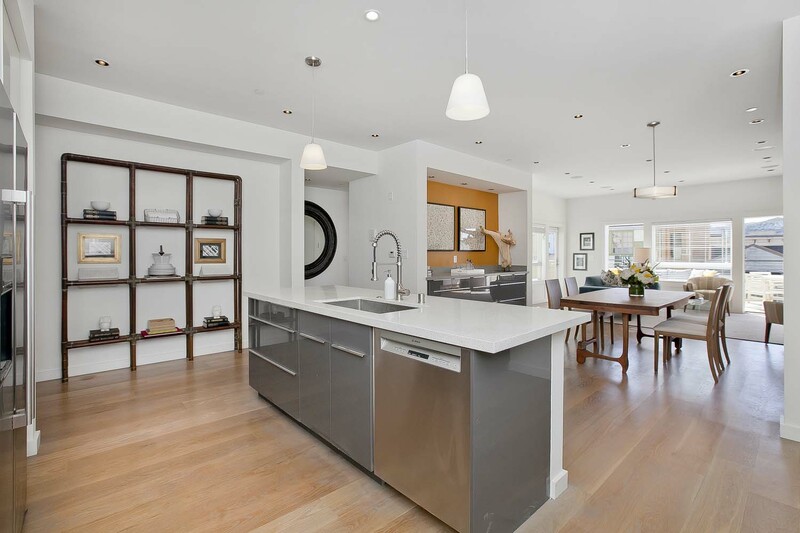 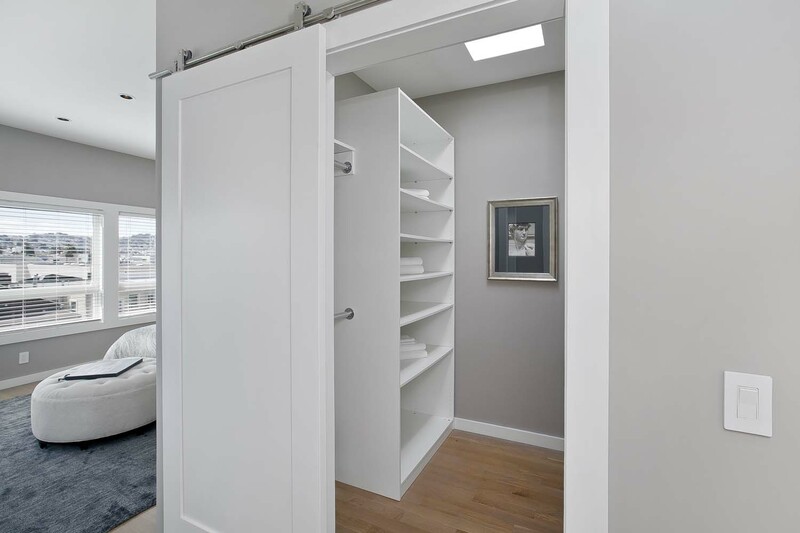 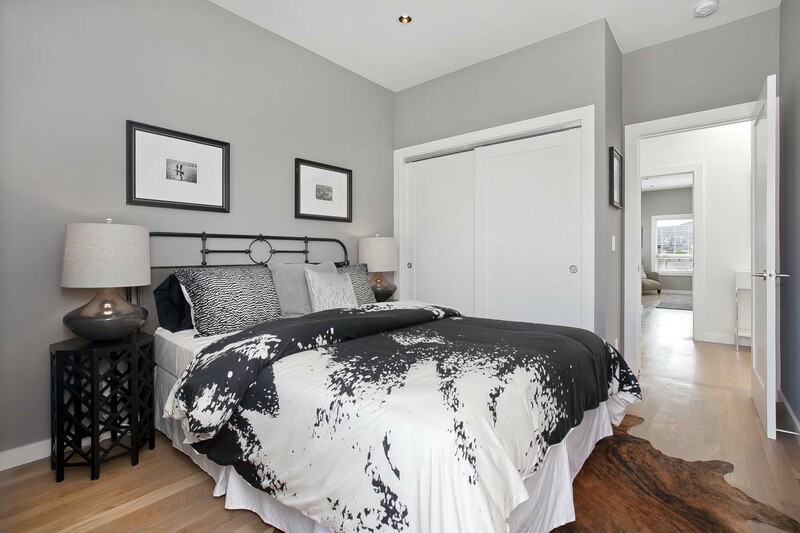 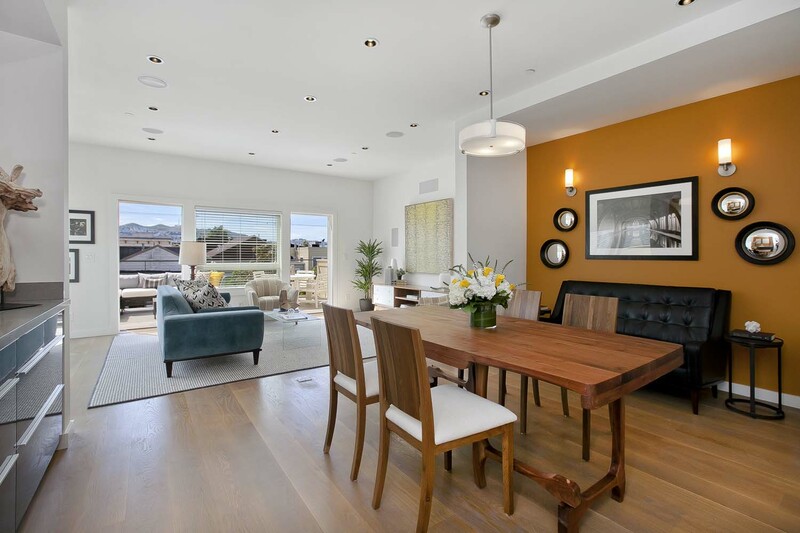 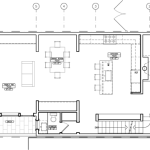 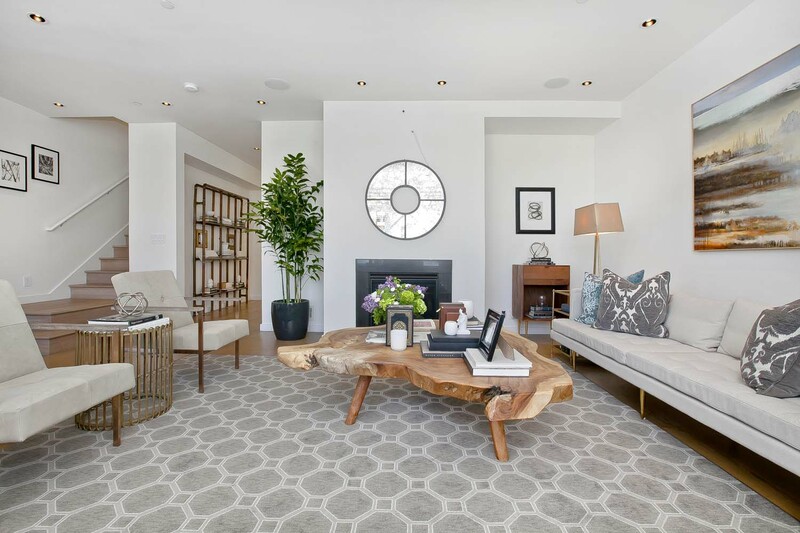 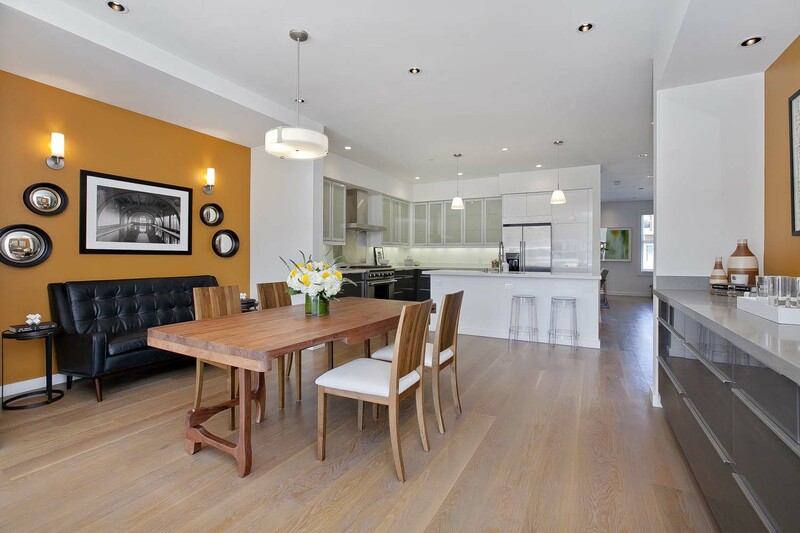 The quality of build in this 2014 contemporary condominium can be felt throughout this unique Mission home. 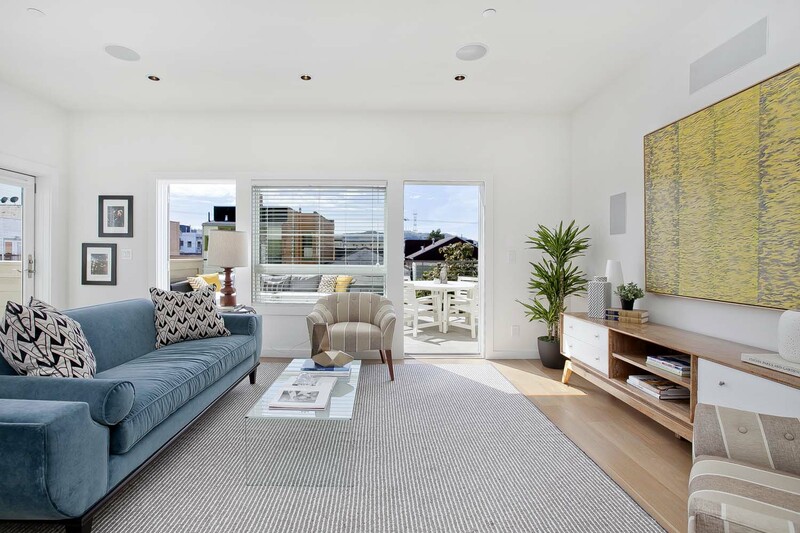 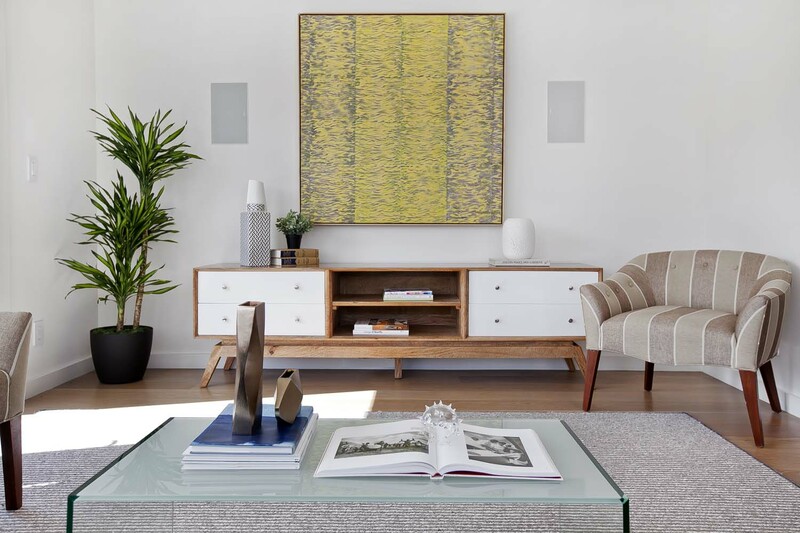 The expansive main living level flows seamlessly between indoors and outdoors, formal and informal living spaces, and has plenty of room to lounge, relax or host a large party. 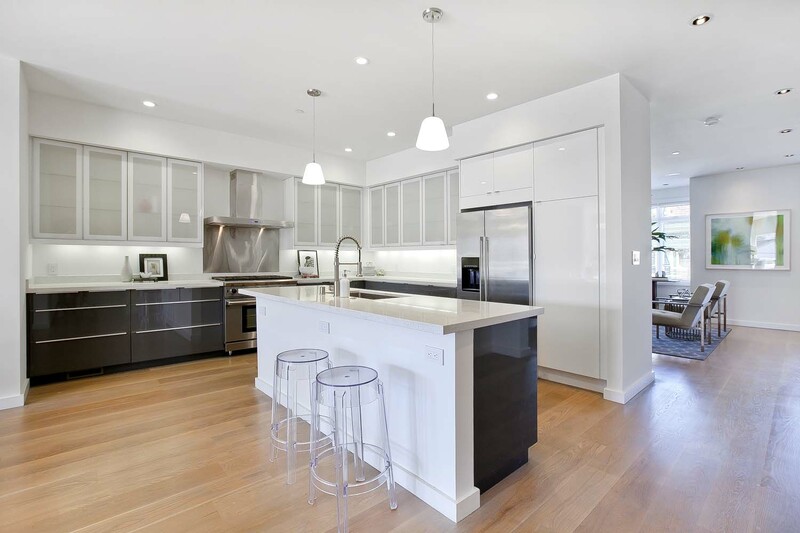 The kitchen is well designed with enough storage and prep-space to suit a chef and with a center island to gather around. 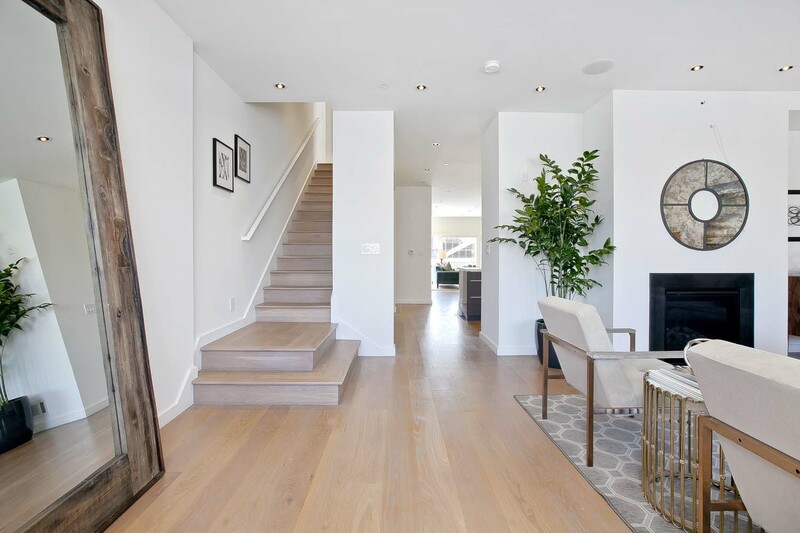 A gracious staircase leads to the upper level where one finds a generous master suite and two additional bedrooms. 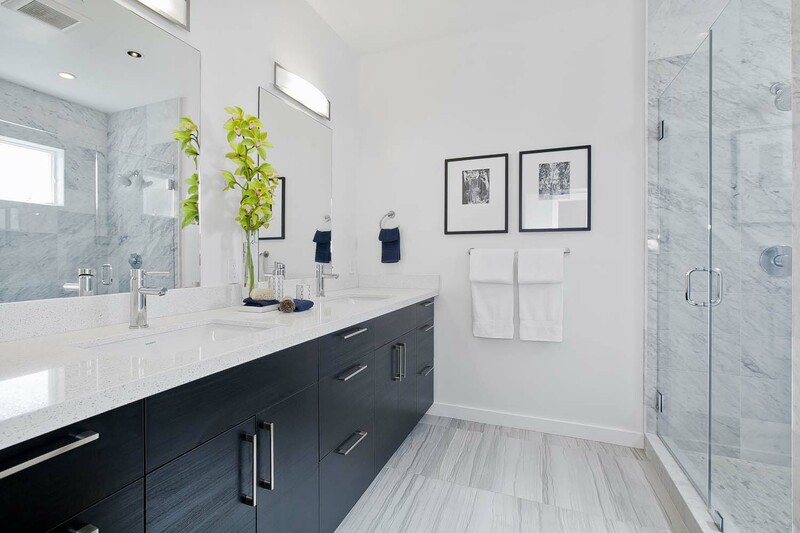 The master has gorgeous views, fantastic en-suite bath with double vanities and a substantial walk-in closet that would make any fashionista rejoice. 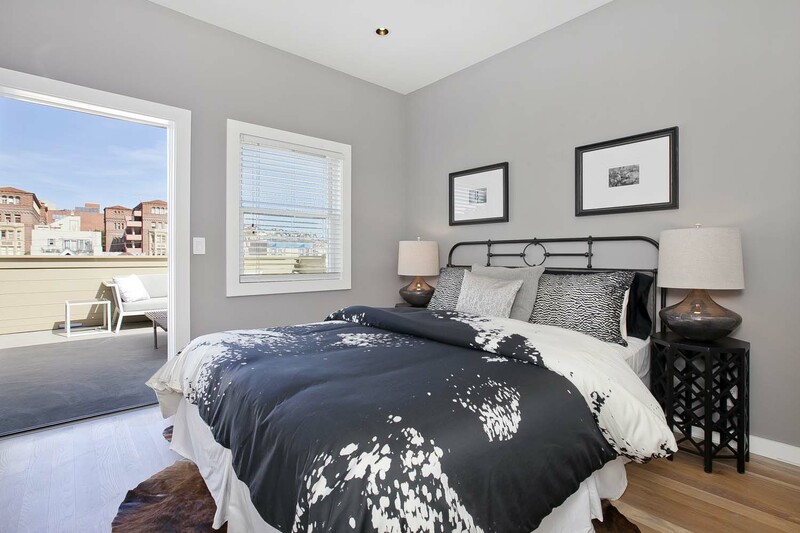 The two additional bedrooms on this level share a full bath and a large deck with more stunning views. 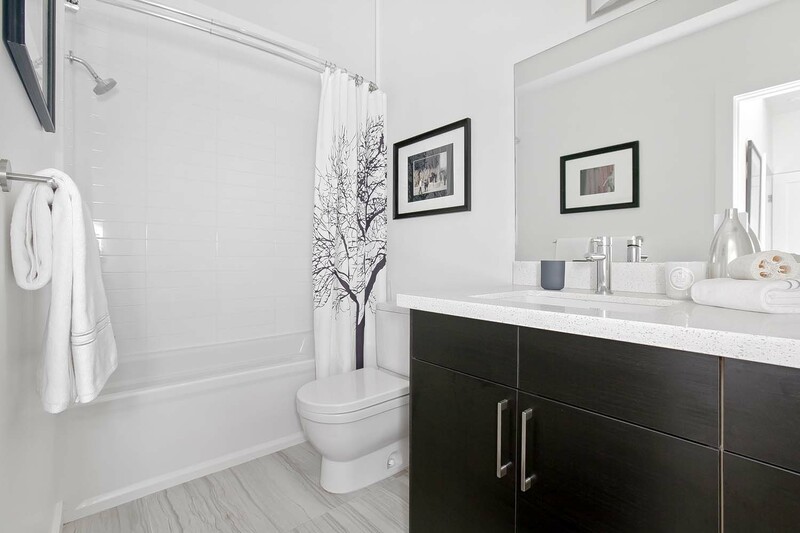 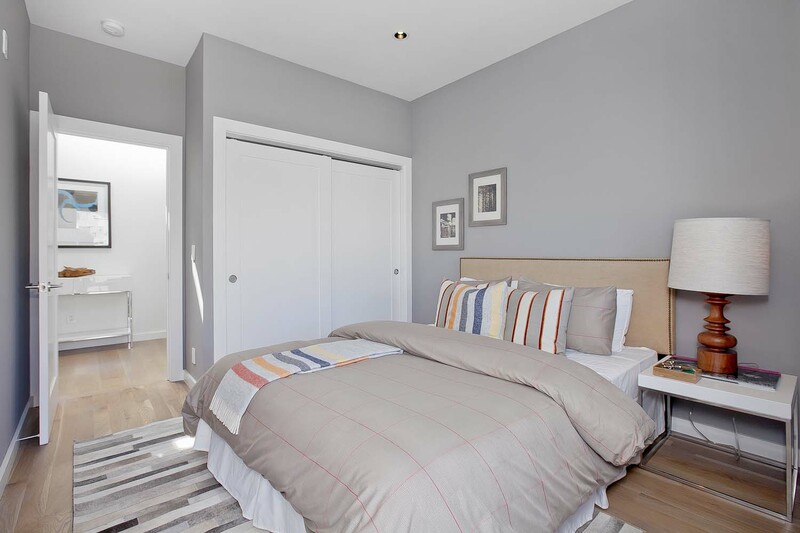 One of only two units in the building, this home offers great privacy, convenience and lifestyle. 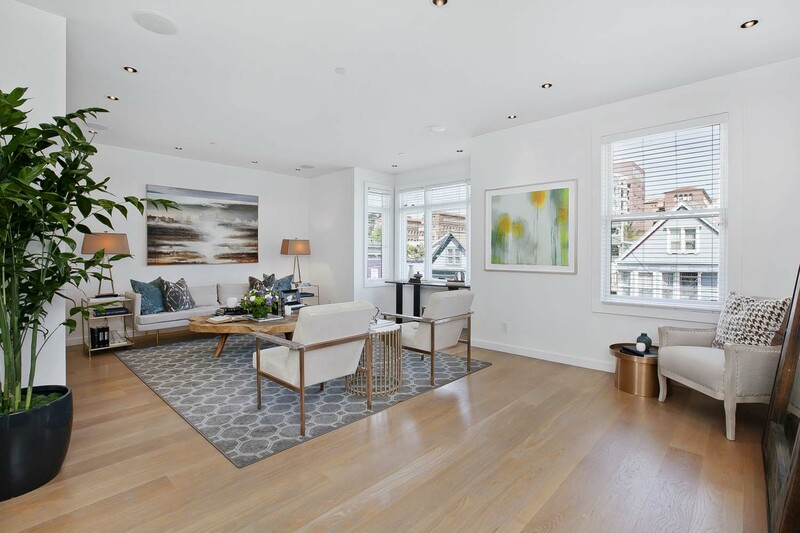 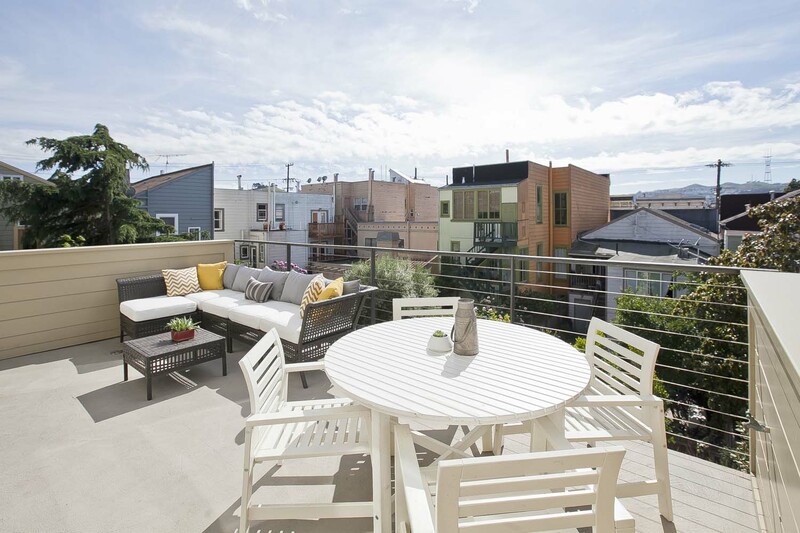 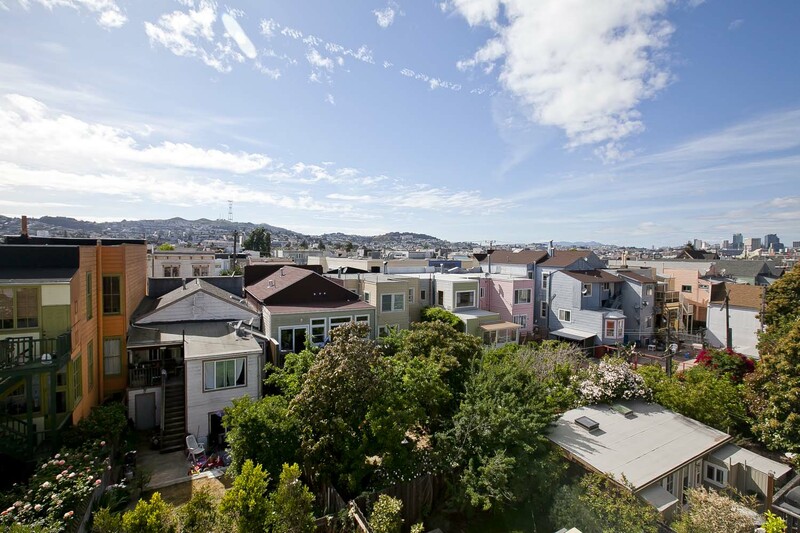 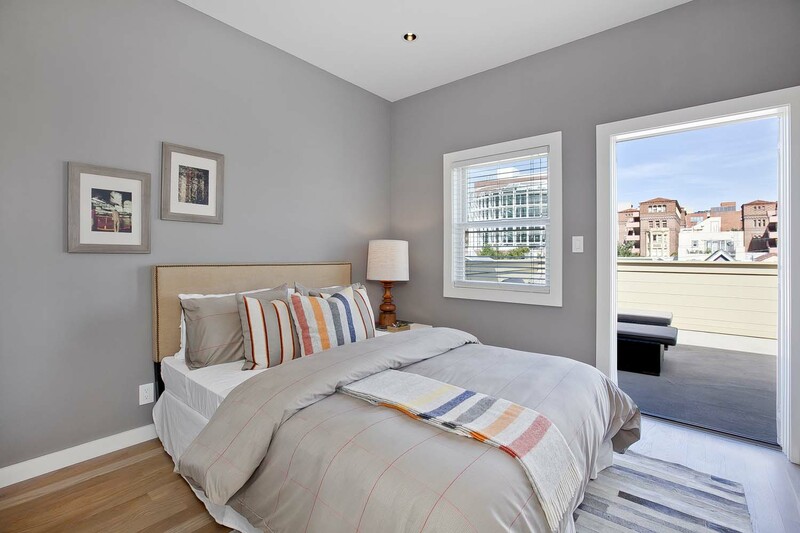 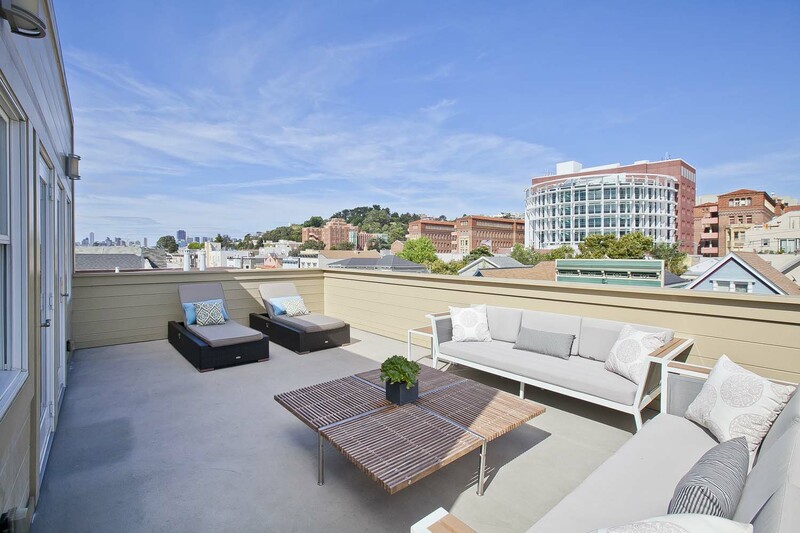 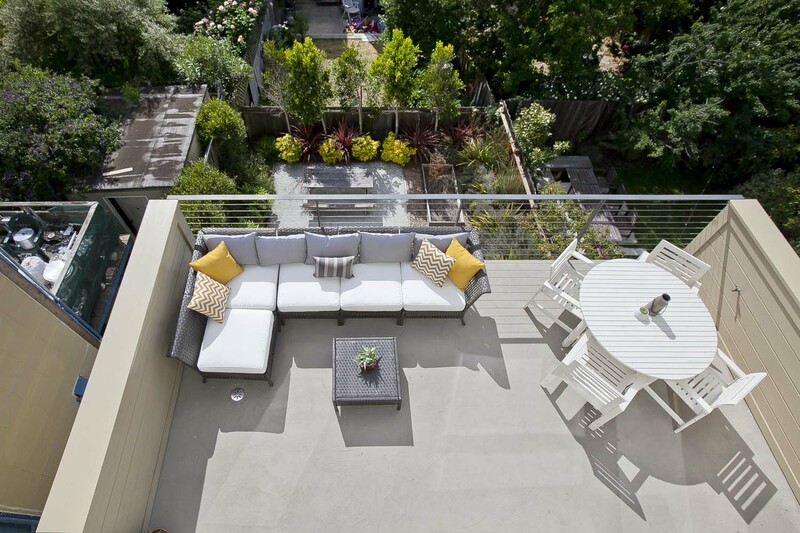 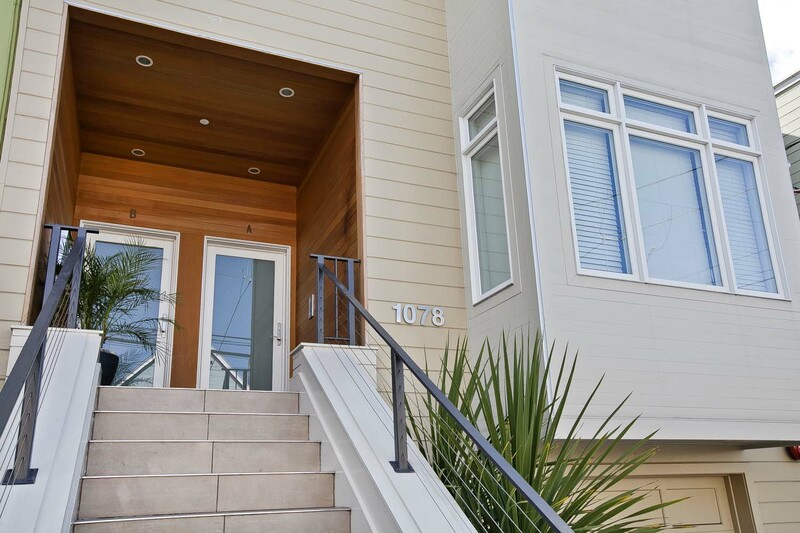 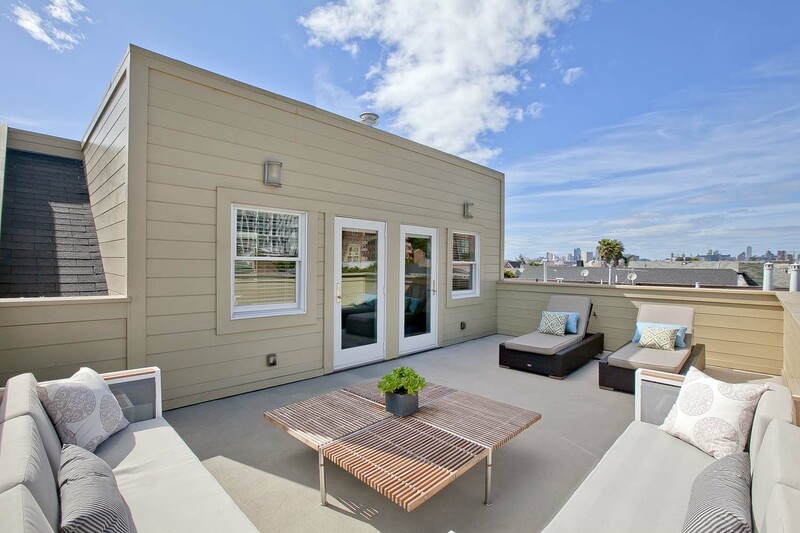 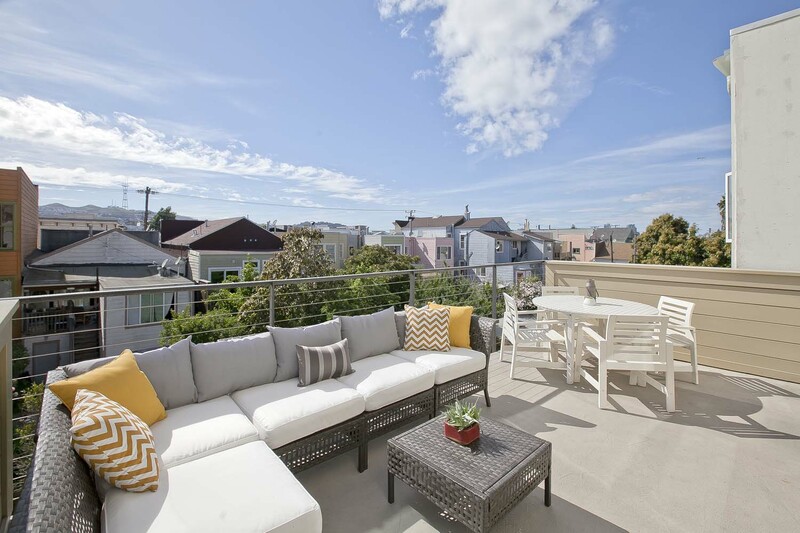 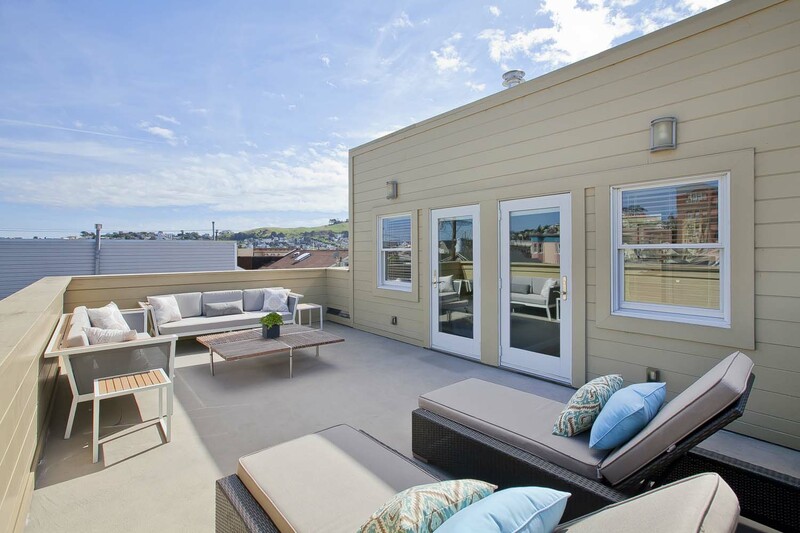 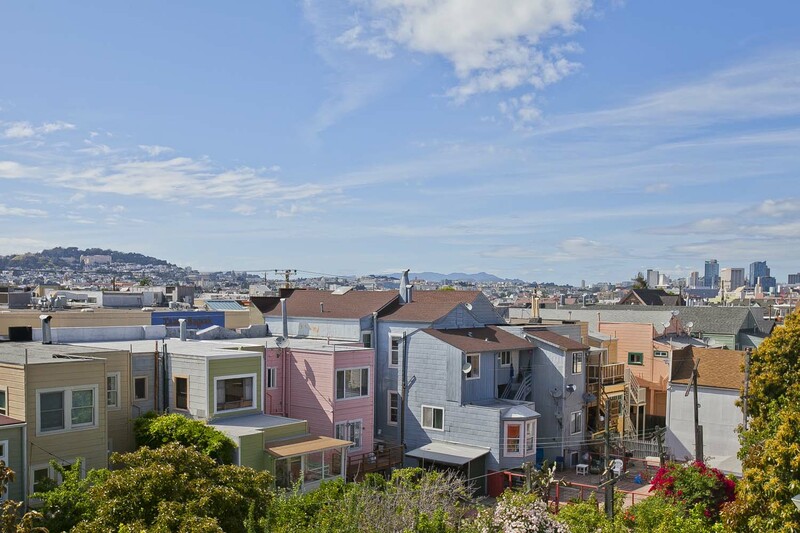 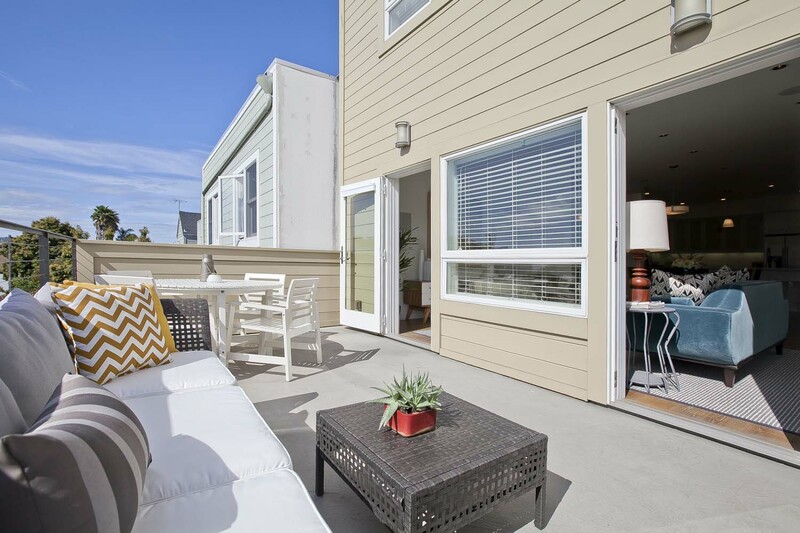 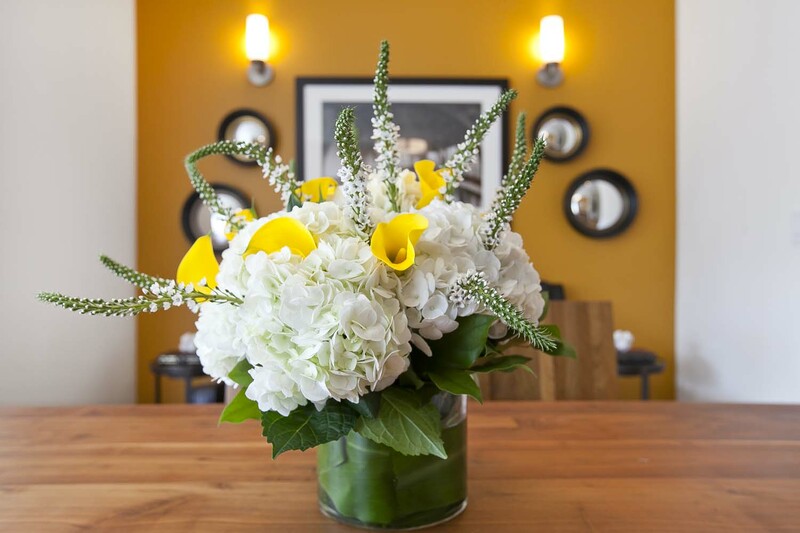 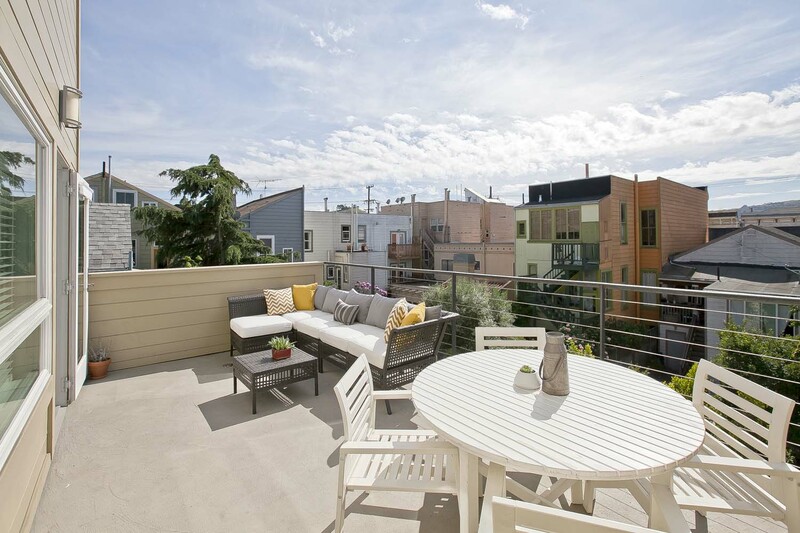 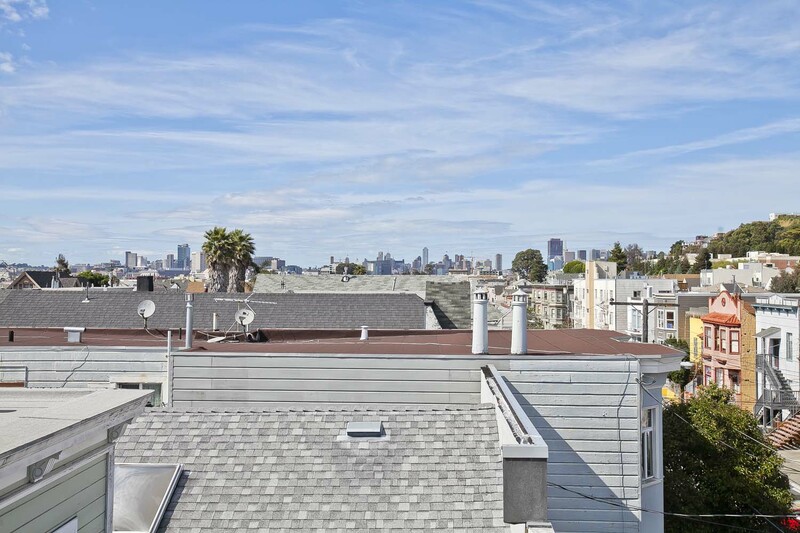 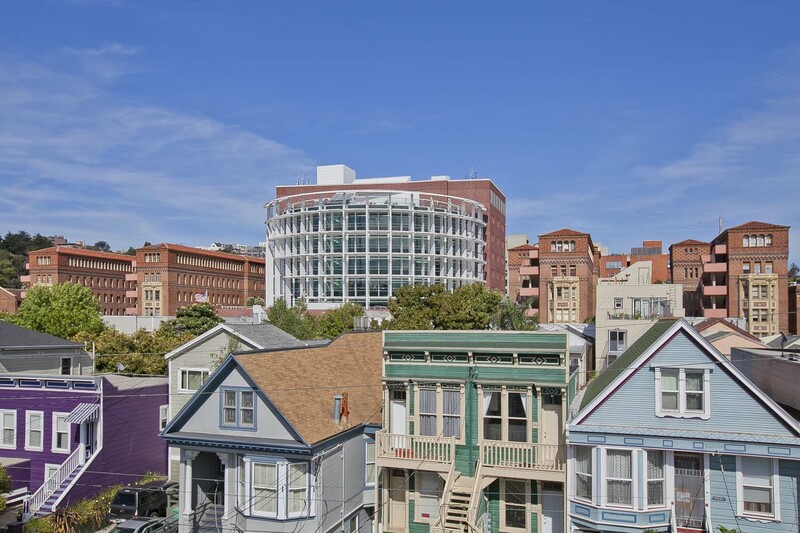 Short walk to shops and restaurants on 24th Street, easy stroll to Valencia and a quick hop on BART or onto 101.